If you’ve ever walked into an Ikea and found a room you wish was yours well now you just might just have the chance to actually live there… sort of. Crown Realty and Development has invested $400 million to revitalize downtown Burbank and that includes providing new housing by way of a 765-unit apartment complex with about 40,000 square feet of retail space on the site of the Ikea. The project is part of the “I Heart Burbank” campaign and though the developers hope to complete the project by 2020, it’s still too soon to tell. The changes are part of a bigger plan to upgrade the Burbank Town Center, set to undergo a $60 million renovation. Plans include an outdoor ice rink, a farmer’s market, and the entryway on Magnolia and San Fernando Blvd. will be redesigned to be more walker-friendly and more of an open space, according to the LA Times. 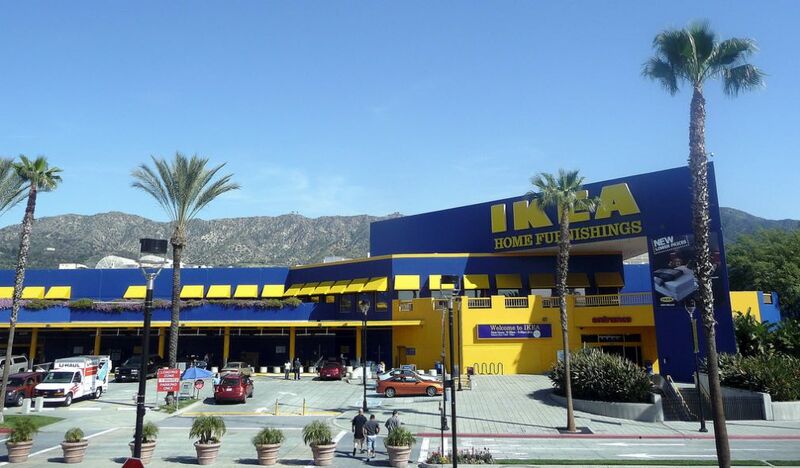 Lovers of Swedish meatballs who have no fear of anything that requires hours of assembling have no need to fret because ground already broke on a new Ikea in Burbank and it’s set to be the largest in America. It’ll be about twice the size of the current Ikea taking up about 456,000 feet on a 22-acre lot about one mile from the original location and it’s set to open in Spring of 2017, according to CurbedLA. “We’re trying to give the city a sense of place, a community space where people can come and gather. It’s a place for the citizens to come and be with their friends and family and just enjoy themselves. It’s also a place where new employees that are coming into Burbank can call Burbank their home instead of having to live outside the city,” said Jim O’Neil, vice president of Crown Realty and Development.